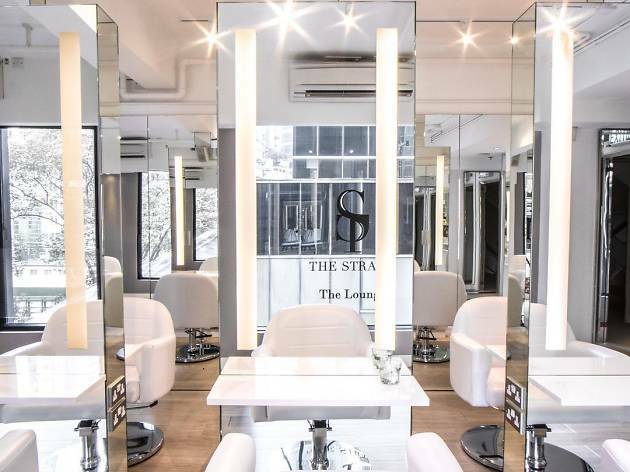 This glamorous Central spa is a one-stop for facials, nails and all kinds of hair treatments such as cuts, colourings and stylings. 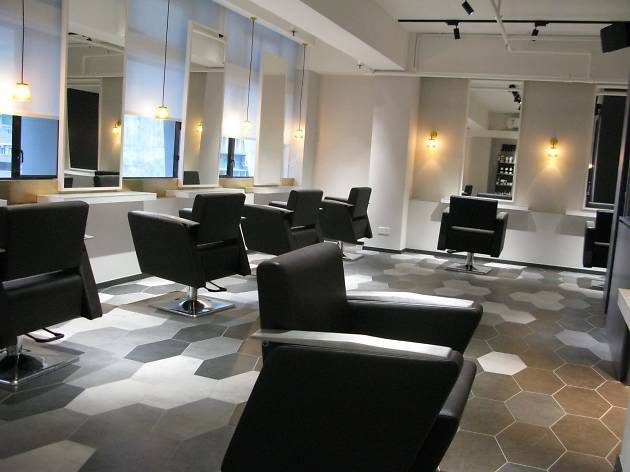 If you’ve only got time for a quick pit stop, it’s the ideal place for a lunchtime blow-dry. Pair it with an express 30-minute mani (or pedi, if you prefer) and you’ll come out feeling polished, preened and effortlessly glowing. Starts from $280. Whether you have an event later or you just can’t stand your chipped nails anymore, Sense of Touch offers a Quickie Manicure that gets your nails clipped, filed and nourished in only 20 minutes for $160. 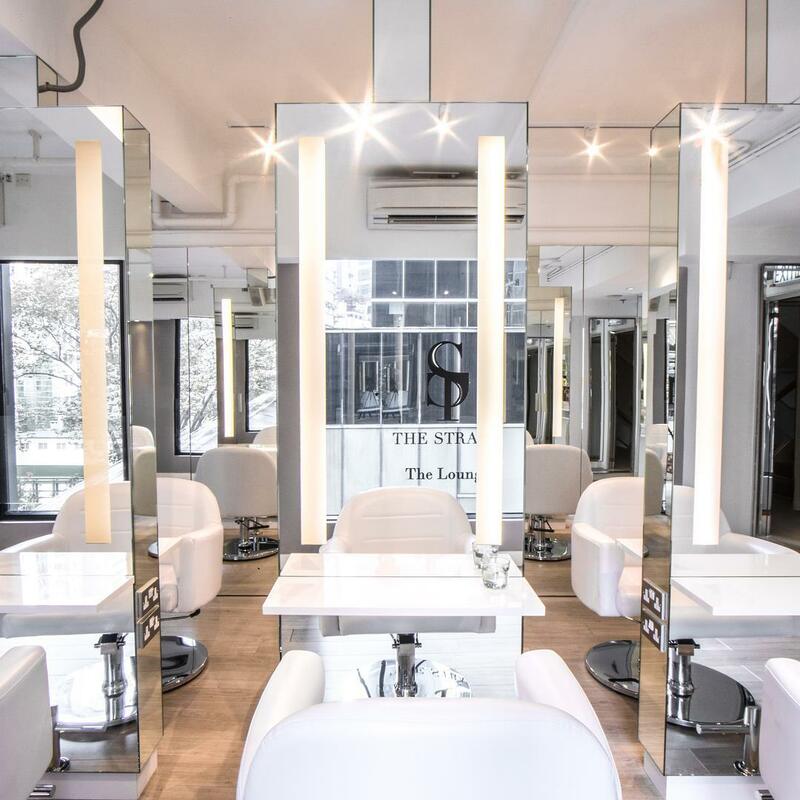 If you have an extra 25 minutes and $70 to spare, go for the Simply A Manicure treatment, where they’ll go a step further and finish your nails with polish, care for your cuticles and provide a massage from elbow to fingertips. 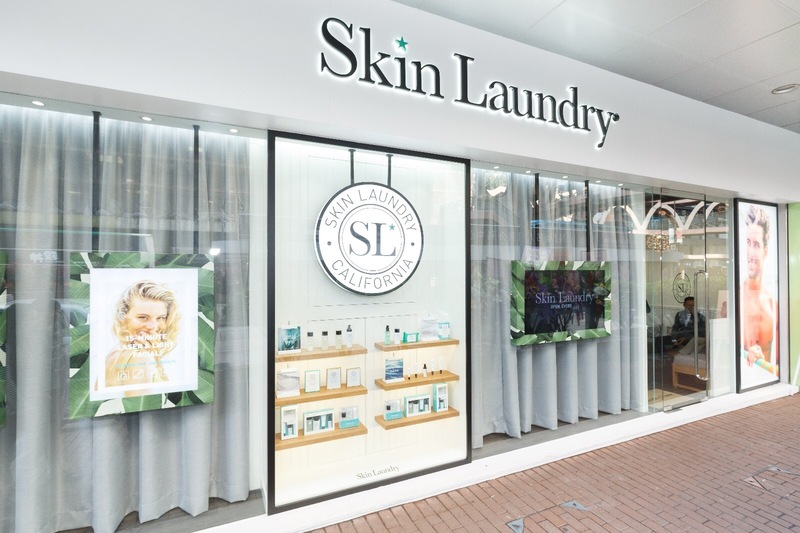 Fast, affordable and effective, Skin Laundry’s 15-minute light and laser facial treatment gives your skin an overall boost. The laser deep-cleans your skin, stimulates collagen and elastin production, breaks up pigment and tightens pores and oil production, while the light reduces redness, brown spots, inflammation and bacteria. Each treatment leaves your skin glowing and clean and over time, greatly improves your skin’s clarity, tone and radiance. 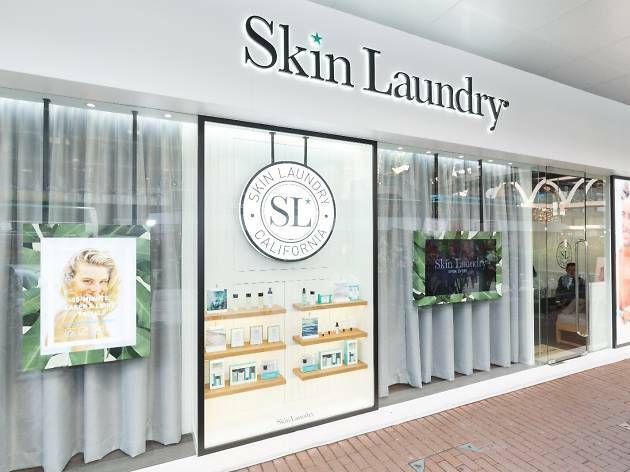 Skin Laundry is so confident you’ll love their treatment that your first time is on the house. $650. 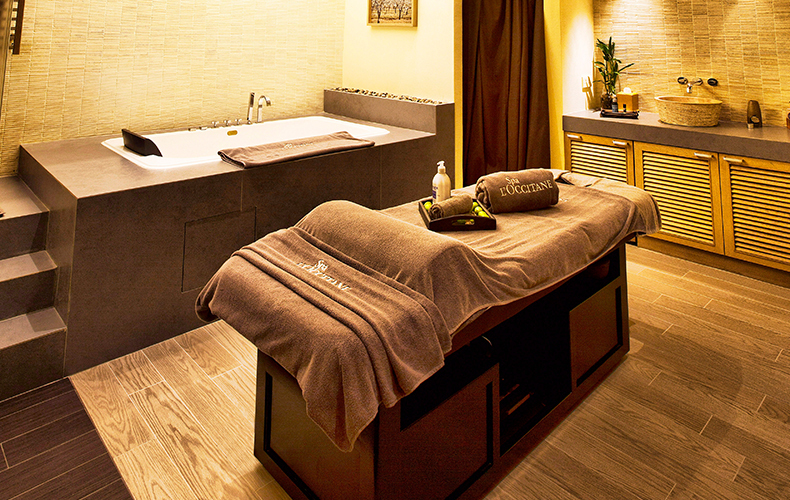 Enjoy a quick escape at this day spa and savour the benefits of L’Occitane products. These French folk offer a couple of fast and easy pick-me-ups for any Hong Kong busy bee. 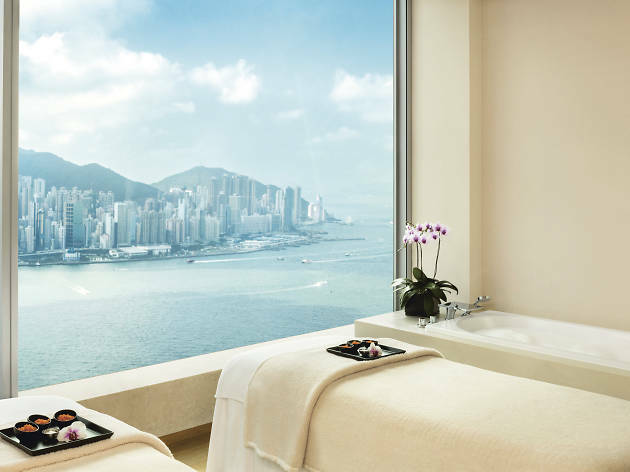 You can go for the Immortelle Youthful Eyes, a 25-minute treatment where you can rest your peepers while the therapist smoothes and refreshes your eye contour area, or the 15-minute Cooling White Jade, which uses their signature white jade combined with a drainage massage to detoxify and firm the face contour. $250-$400. 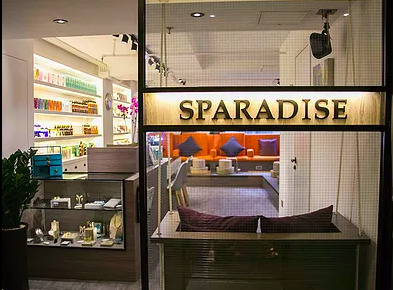 If the long work day is getting to you, pop along to Sparadise and treat yourself to a 30-minute massage. 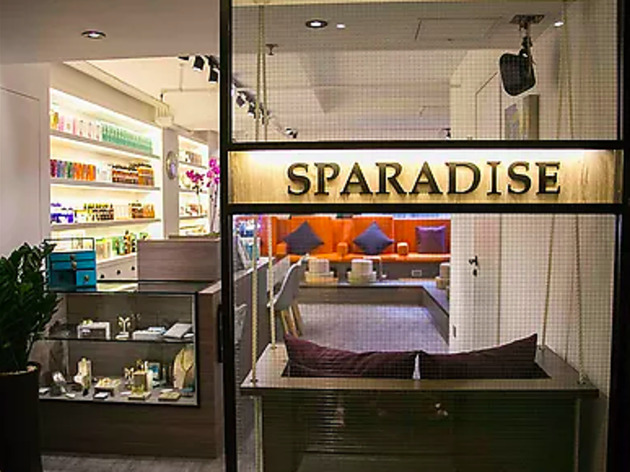 Sparadise’s Head, Neck and Shoulder Massage is here to relieve any stress and fatigue. The head and neck part of things helps to eliminate any literal and metaphorical pain in the neck, while the back massage relieves muscle tightness and boosts blood circulation. 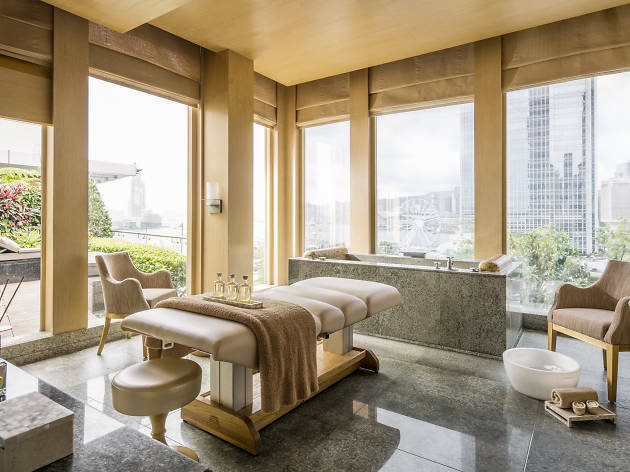 A quick hop on the massage table will leave you refreshed and ready to tackle the rest of the day. $350. 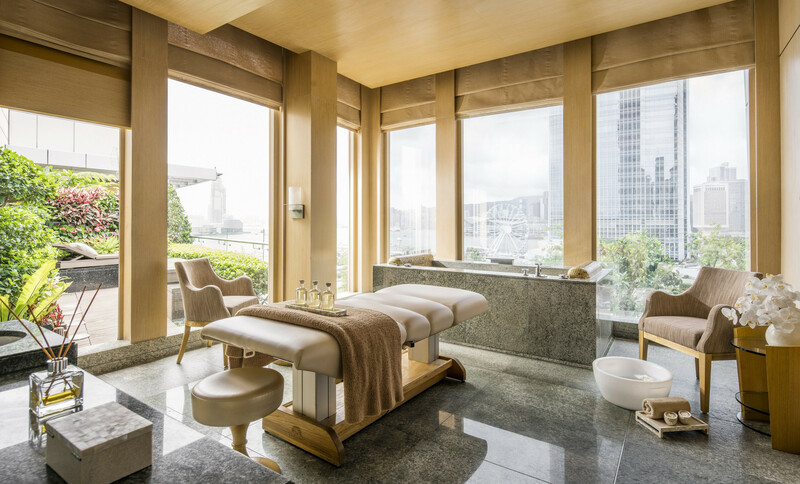 The Strand offers two different 30-minute express treatments that’ll help you turn back the clock. The $600 Ultimate Eye & Lip Transformation Treatment smoothens your eye and lip area with marine collagen – a strong anti-wrinkle serum – and a mask for your delicate facial skin. If you have those pesky problems of puffiness, dark circles and fine lines around the eye area, the $750 Babor Eye treatment that uses high-end natural skin care brand Babor should be just the thing to reduce your troubles. Need a quick confidence boost before a date or a business meeting? 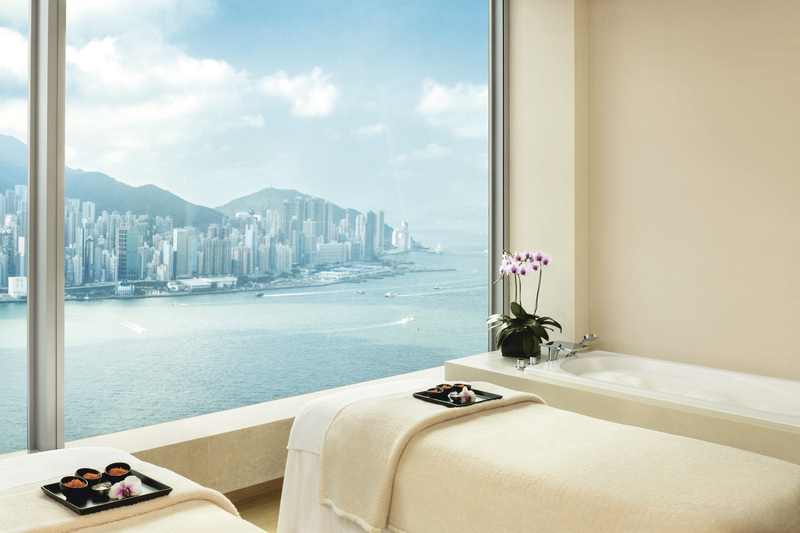 Float up to the highest spa in Hong Kong for a rapid pampering. 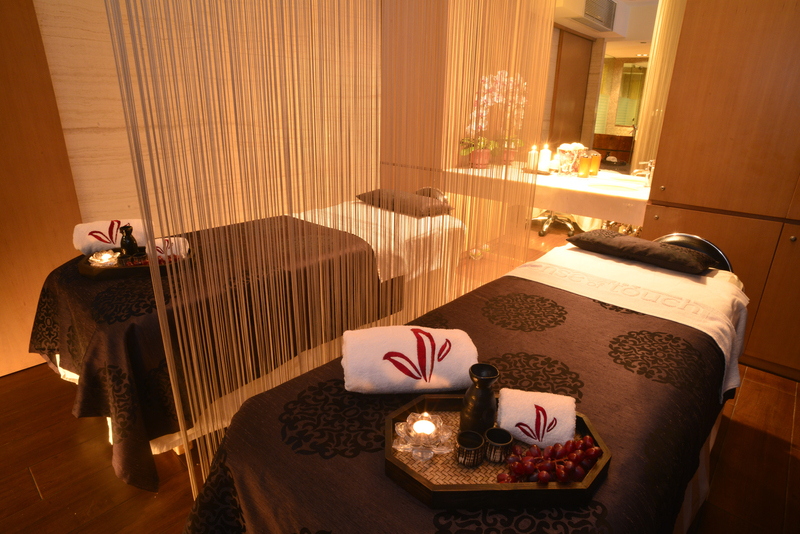 Known for its incredible variety of treatments featuring Bliss products, Bliss Spa also offers Peeling Groovy. 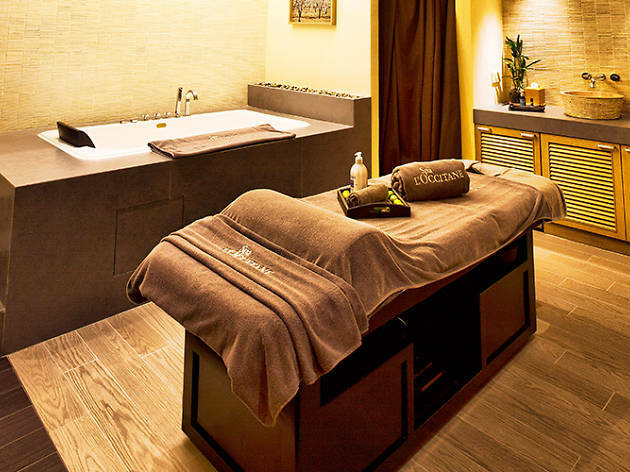 This 30-minute facial provides a thorough cleansing followed by microdermabrasion and a brightening mushroom enzyme peel, before finishing off with a facial massage using a triple oxygen+C energising cream. It’ll have you looking dazzling in no time. $1,250. 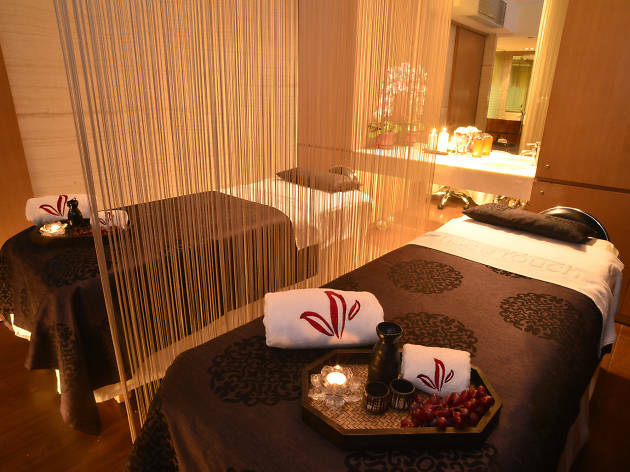 Turn off your mind, relax and float away with our soothing selection of spas, massages, mani-pedi and organic treatments. Go on, you know you deserve it.